Then, join us now, and tell your friends about us ! 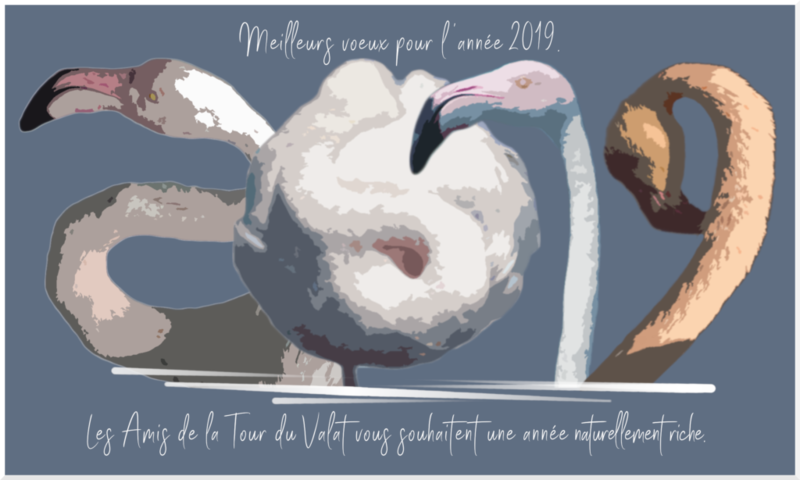 The Friends of Tour du Valat is a privileged partner of the Tour du Valat, and aims at creating a community of Men and Women who share the same values ​​and who weave, throughout the world, the links of reconciliation between Man and Nature. The association’s objectives are to bring together within the same network people and organizations sharing the sense of action of the Tour du Valat Foundation : to create conditions for ambitious exchange and sharing in the field of wetland conservation. To promote the importance of wetlands through an international photo contest. by contributing to public awareness events.